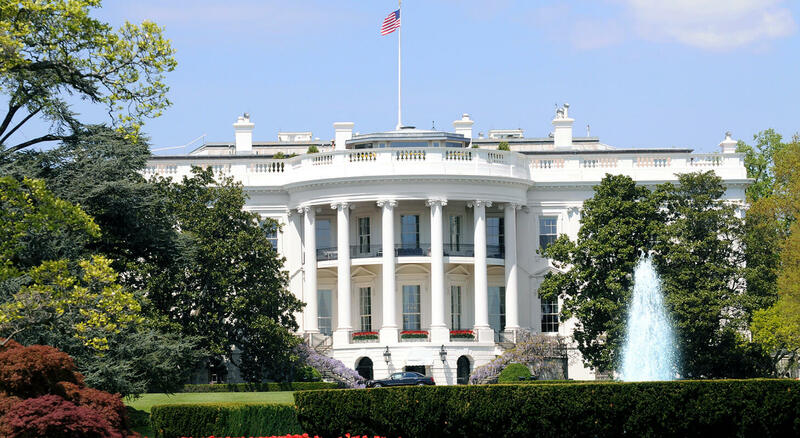 March 5th-7th at the Marriott Wardman Park Hotel, near our Washington DC bed and breakfast, will be the 2017 Federation of American Hospitals (FAH) Public Policy Conference & Business Exposition. This conference will provide an opportunity for leading health care suppliers to attend sessions that will focus on current issues and trends in the current healthcare industry. In addition to these educational sessions, suppliers will be able to meet with key purchasing decision-makers and to hear from leaders in the Congress and the Administration, who will address the policies and issues that continue to face America’s health care system. Attendees will get to hear from the new administration and the decisions being made regarding health care and the direction it is headed. What can you expect at the FAH Conference? There will be 90% of the buying power in the healthcare industry gathered in one place for buying and networking opportunities. High-quality educational workshops will be available to all attendees and will cover topics including, National Accounts, Capital Equipment, Pharmacy, Purchased Services, and Supply Chain. Additionally, there will be a Roundtable Discussion, GPO Breakout Sessions, Congressional Panel, Congressional Plenary Session, Luncheons, and more. To register for the 2017 FAH Conference, you can visit their website to purchase tickets. Supplier Company Registration for FAH Associates is $3975 (Includes complimentary registrations for 4 company representatives), and the registration fee for each additional company representative is $725. Registration for Non-Associates is $3975 (Includes complimentary registrations for 3 company representatives), and the registration fee for each additional company representative is $800. Attendees (Non-Supplier) Registration is $725 for FAH Members and $800 for Non-Members.  Hotel reservations are not included in the ticket price, however, the FAH Conference has reserved a block of rooms for $304 (Park/Center Tower) per night and $354 (Concierge Level) per night. If you are looking to save some money on trip, check out our room rates. 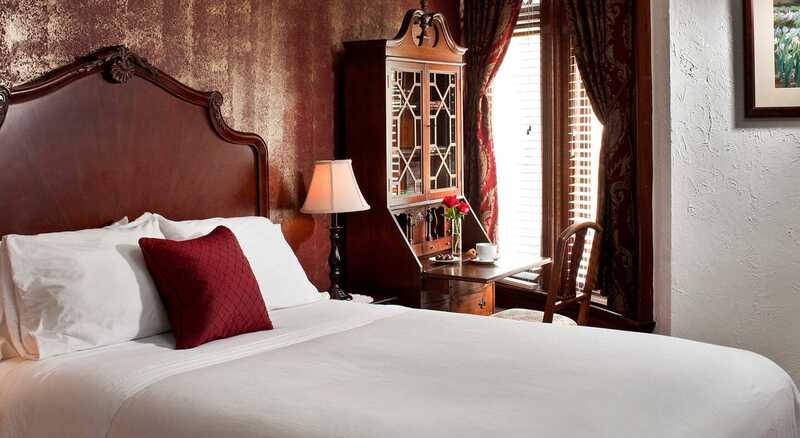 We offer both single and double-occupancy rooms ranging from $179 to $249 per night plus tax. We are conveniently located less than a mile away from the Marriott Wardman Park and only a 10-minute walk from the Dupont Metro Station. 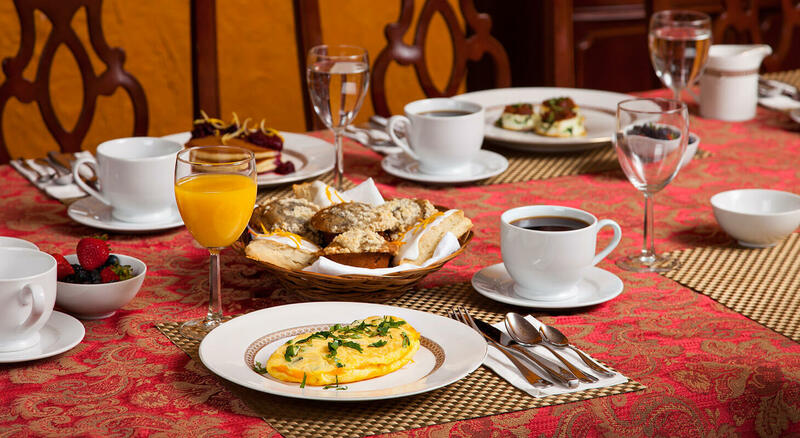 Every morning our guests enjoy a homemade breakfast and our great amenities.